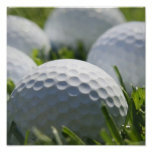 Golf balls in the grass print. 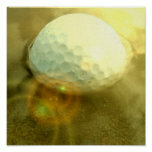 Golf ball on the golf course, ready for a game. 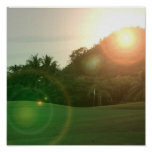 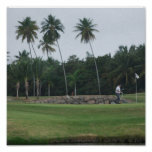 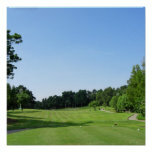 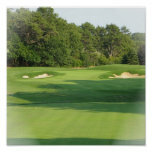 Golf fairway at golf course print. 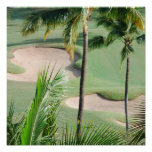 Golfing country club for golfers. 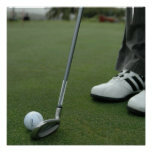 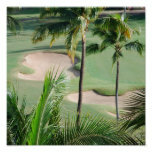 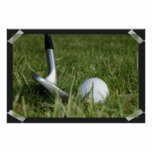 Golf balls tuck in a sand pit poster print. 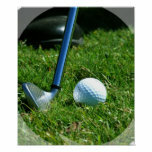 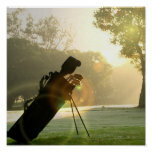 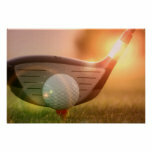 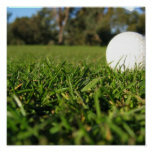 Golf ball on a golf tee poster print. 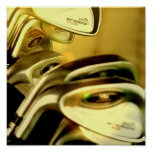 Golf clubs in a golf bag print. 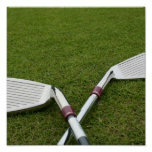 Golf clubs crossed on a fairway. 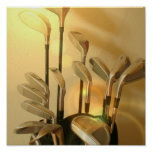 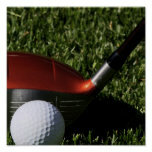 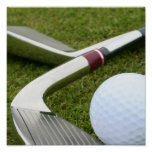 Golf clubs and ball design. 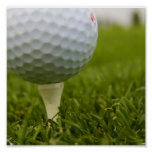 Golf ball on a golf course. 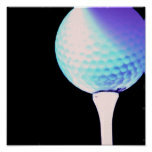 Golf club with a golf ball print. 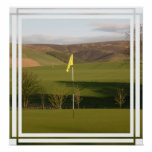 Hole in one poster print. 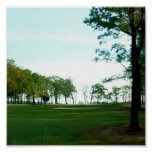 Golf fairway with a stand of trees. 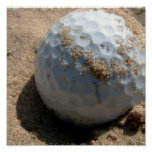 Golf ball stuck in the mud print. 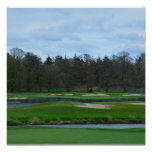 Golf course with water and sand hazards.